Interdigital and Huawei have agreed to enter into binding arbitration of their dispute. Here’s how the Shenzhen Daily described the settlement: http://www.szdaily.com/content/2013-12/26/content_8926494.htm. Tao Kaiyuan, the DG of the Guangdong IP Office, has been promoted to Vice President of the Supreme People’s Court: http://www.chinanews.com/fz/2013/12-28/5674725.shtml . Madame Tao has a Ph.D in law, was a former professor at Jinan University in Guangzhou and also formerly served as the Vice President of the Guangdong High Court. I wish her well. 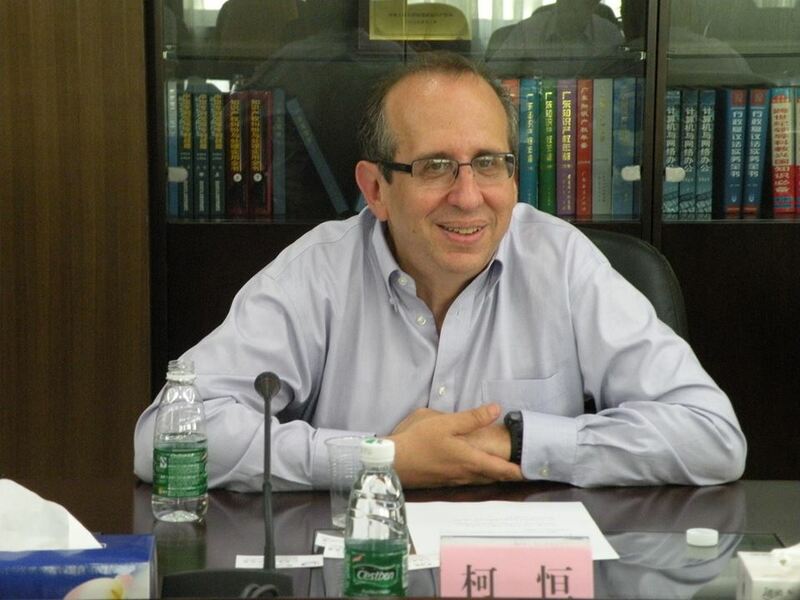 Shen Changyu has been promoted to be the new SIPO Commissioner. According to Baidu, he is leading scientist and member of the Chinese Academy of Sciences, who has written four books and 70 works in the Science Citation Index. His most recent prior appointment was for less than two years as President of Dalian Polytech University: htttp://baike.baidu.com/view/98467.htm. I certainly wish him and his predecessor, Tian Lipu, well. The State Council Legislative Affairs Office is now soliciting comments on revisions to China’s Promotion of Science and Technology Achievements and Transformations Law 促进科技成果转化法（(http://www.chinalaw.gov.cn/article/cazjgg/201312/20131200394359.shtml. These revisions will seek to harmonize the old law with newer provisions found in relevant IP laws, as well as update relevant provisions regarding technical secrets, transfers of technology to foreign parties, and employee compensation for IP-related service invetions. Comments are due January 30, 2015. (the picture is yours truly at the Guangdong IP Office). and SAC issued the standard related patent rules! Thanks He Jing, any analysis to share? Here’s a recent Chinese language article on China’s approach to the perceived problems of non-practicing entities/”patent cockroaches”/patent trolls: http://tech.sina.com.cn/t/2014-01-06/02319070271.shtml. The article discusses the common challenges of Huawei and ZTE, developments in the United States, the antitrust investigation of Qualcomm and concerns over the Microsoft/Nokia merger.